You are receiving this email because the Agility Association of Canada (AAC) has updated its Code of Conduct. The Code of Conduct is a set of rules outlining the social norms, rules of behaviour and responsibilities of all individuals affected by operations within an organization. This update to the AAC’s Code of Conduct (Code) will replace a number of out-of-date documents, clarify terms, and will be readily available to all. 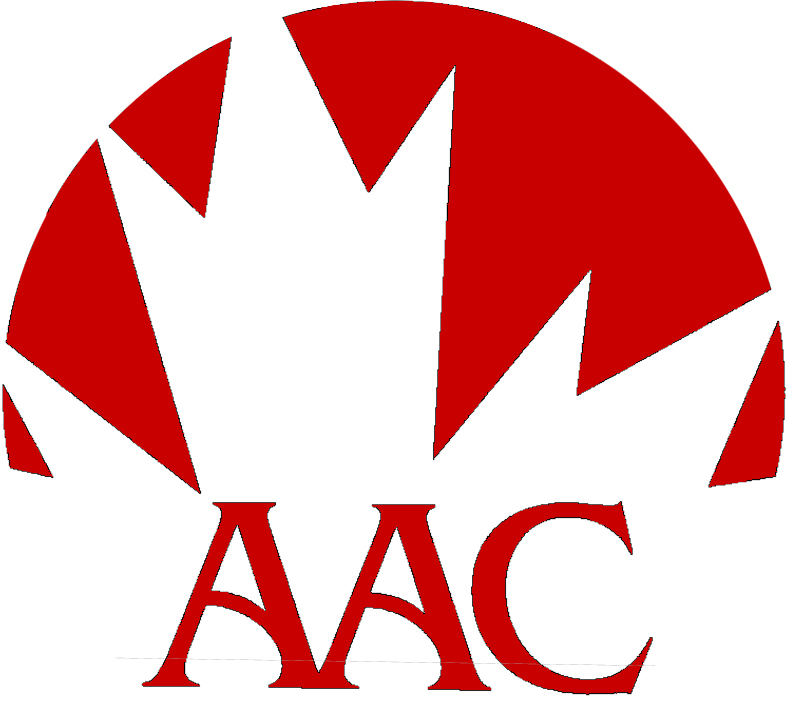 The AAC has outlined the principles, values, standards and rules of behaviours to guide the decisions, procedures and systems of the organization with the purpose of providing value both as an internal guideline and an external statement of corporate values and for the purpose of ensuring a safe and positive environment. These corporate values are collected in the Code of Conduct document. In updating the Code the AAC hopes to define desired behaviour and establish a benchmark against which individual and organizational performance can be measured. The newly implemented Code is to be a central guide and reference for competitors, members, officials and AAC representatives to support day-to day-decision making. The code encourages discussions, empowers employees to handle dilemmas they may encounter, and serves as a valuable reference. Agility is a challenge and a competition to be enjoyed by handler, dog and spectator. The main elements of the sport are good sportsmanship and fun for both dogs and handlers. These elements are comprised of shared values including good sportsmanship and respect. These values challenge everyone to act in a manner that is respectful of the dignity of others in the Agility Association of Canada (AAC) regardless of their connection to the organization. You can read the entire AAC Code of Conduct here . The updates will take effect immediately.